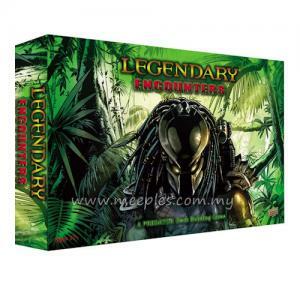 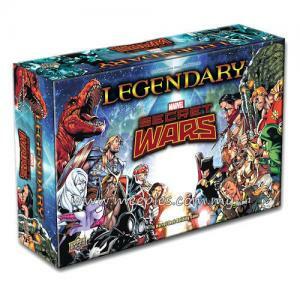 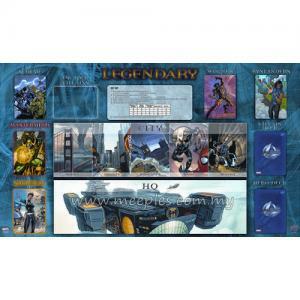 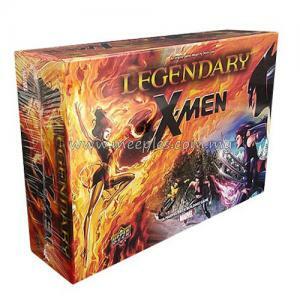 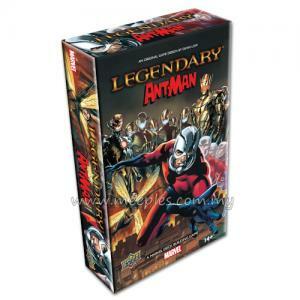 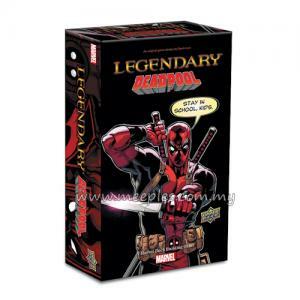 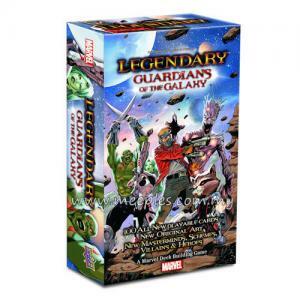 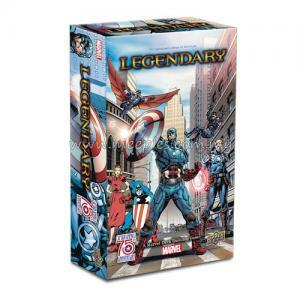 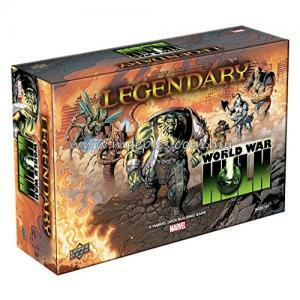 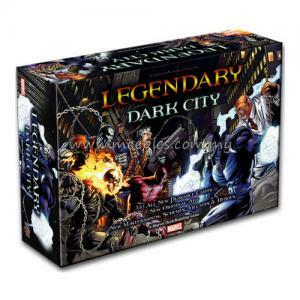 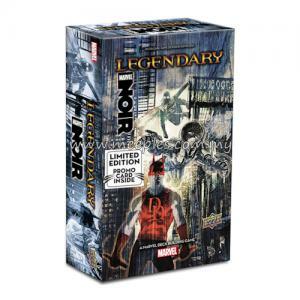 Legendary: Secret Wars - Volume 1 is the second "big box" expansion for Marvel Legendary since the Dark City. 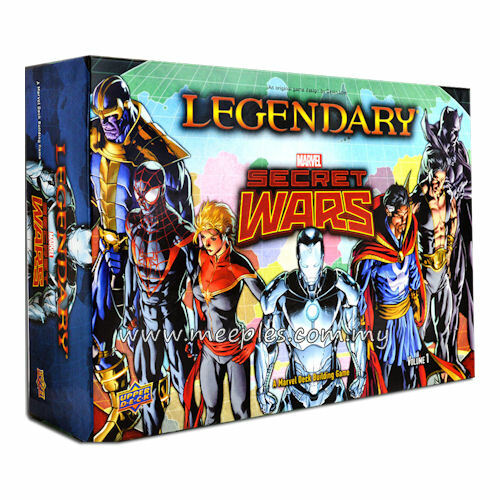 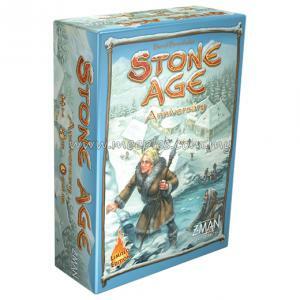 Players can work both with and against other players to defeat the various Battleworlds while laying waste to planet Earth! 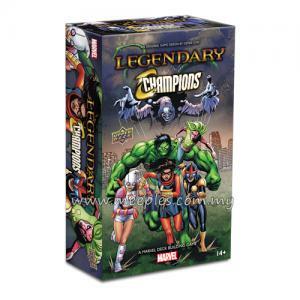 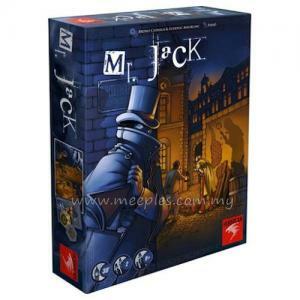 The game features playable characters from the Illuminati, Cabal and favorites from alternate universes including Black Panther, Dr Strange, Namor, Miles Morales, Captain Marvel and Old Man Logan. 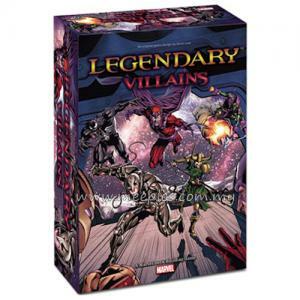 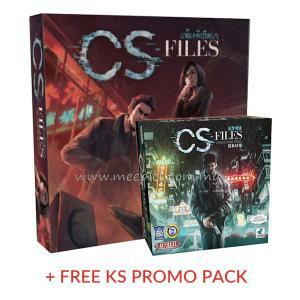 Find 14 new Heroes, 6 new Villain groups, 5 new Masterminds and 8 new Schemes. 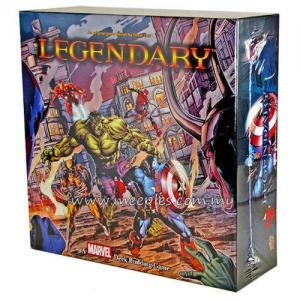 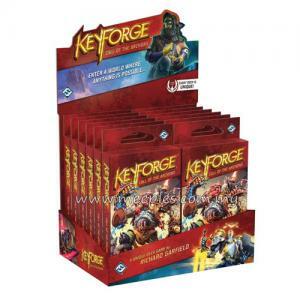 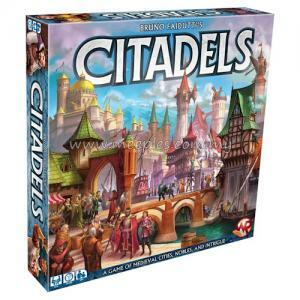 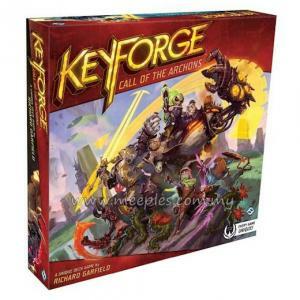 Build your team to battle against the various universes in Battleworld including the Domain of Apocalypse, Monster Metropolis, The Deadlands, Limbo and The Wastelands. 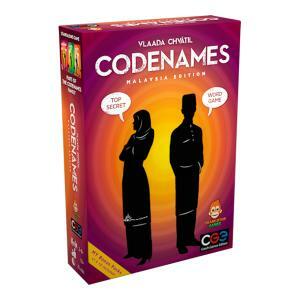 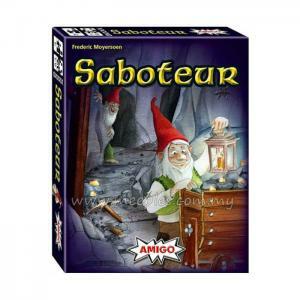 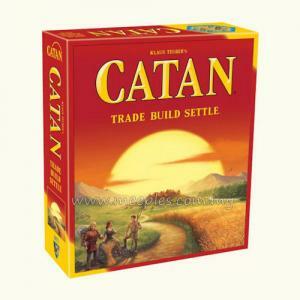 For the First time EVER - players can now play as the Mastermind against the other players! 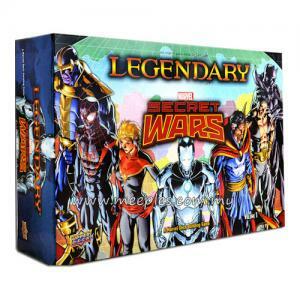 Illuminati: The 2015 Marvel storyline Secret Wars begins with a terrifying discovery: all the parallel dimensions in the Marvel Universe are hurtling towards each other! 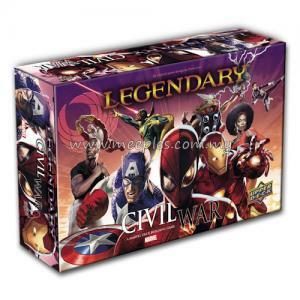 Wherever they collide, only one dimension will survive. 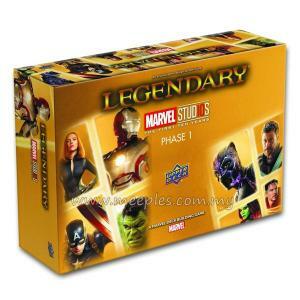 The other will be utterly destroyed! 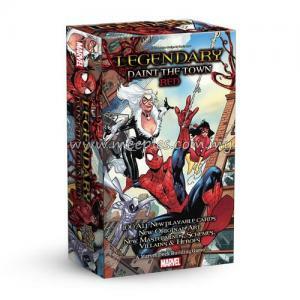 The smartest genius Heroes in the world band together as the Illuminati, in a desperate search to stop it. 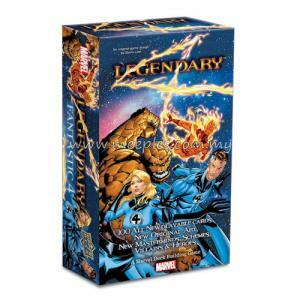 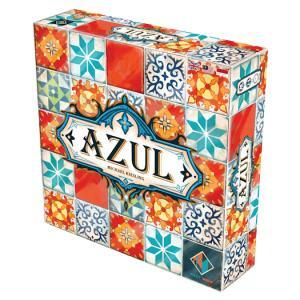 Cabal: Meanwhile, a group of evil geniuses form the Cabal with a different plan: stop other dimensions from colliding with ours…by destroying them all with antimatter bombs!